In what may turn out to be worrying news for Istanbul food lovers, Arnavutkoy’s Abracadabra has recently closed due to “permit” problems. Although we are told that the restaurant, run by the creative chef Dilara Erbay, will reopen once things are sorted out, it’s not clear when or if that will happen. 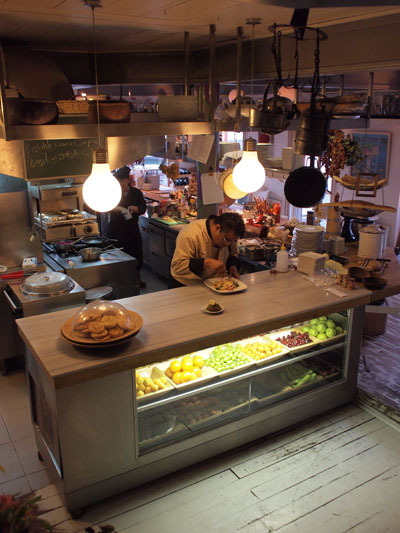 In the meantime, Dilara is promising new magic at Abracadabra Firin, a simit bakery in Cihangir that she will be taking over and which, along with old-school simits, will also serve up some “smart” additions. Presto! Hamsi: Catch Them While You Can? 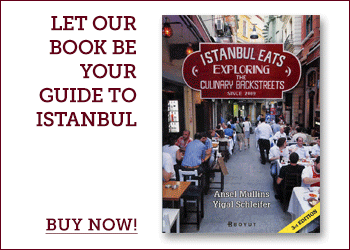 Istanbul Eats in Turkish, Mashallah! I hope they open up after learning manners. They had great food but the worst service ever. And this is not on just one occasion, but on several times. I won’t shed a single tear if they don’t return. That building is cursed, no one will ever make money there in the long run. Spirit of Antik haunts that place! Surely Arnavutköy will never see a restaurant that good. Oh no! 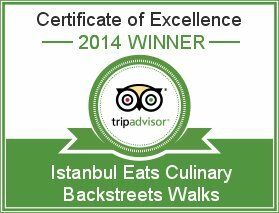 I’m very disappointed to hear this, just as I’m about to go to Istanbul this week and had been wanting to try this place. Is there any chance Abracadabra will be open in next two weeks? is Abracadabra Firin open yet? Can you recommend a place that’s similar to Abracadabra (in terms of funkiness of the interior, creative food and vibe?) Thanks! 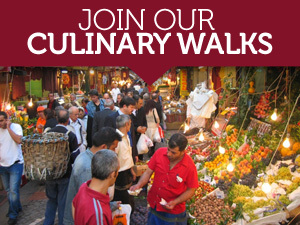 Take a look at Lokanta Maya (www.lokantamaya.com)…. Lokanta Maya looks great, thank you for the recommendation! Won’t miss it – they treated us very poorly when we visited, and the food was creatively mediocre.